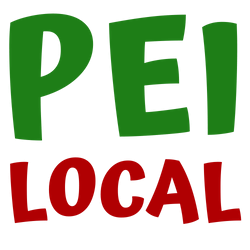 PEILOCAL.COM has been bringing local Island businesses online since 2008. Alarmingly, 70 cents of every dollar spent in PEI ends up in the pockets of multi nationals. We’re under the impression that we need to shop in supermarkets and their affiliate stores for reasons of convenience, variety and price (source). However, when you buy from independent, locally owned businesses, more than 65% of your money will stay within your own community. And the good news is, that what goes around comes around. Research shows that small business owners recycle a much larger share of their revenue back into the local economy and community, enriching the whole community. 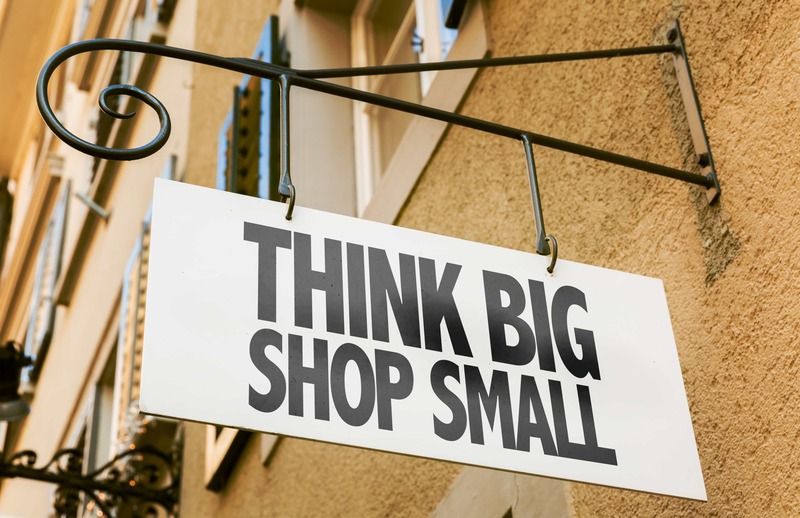 When you support small businesses, you’re helping to pay it forward. Supporting small business and shopping local helps to support our local ecosystem; this brings us one step towards forming a strong sense of community. 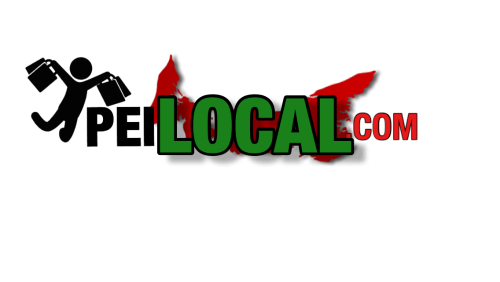 Locally owned businesses support strong communities by building abundant and culturally rich town hubs, transforming strangers into tightly-knit webs of community, and contributing to local causes. The character of your local community is often defined by your one-of-a-kind small businesses- in an increasingly homogenized world, communities that preserve this, have a distinct economic advantage.